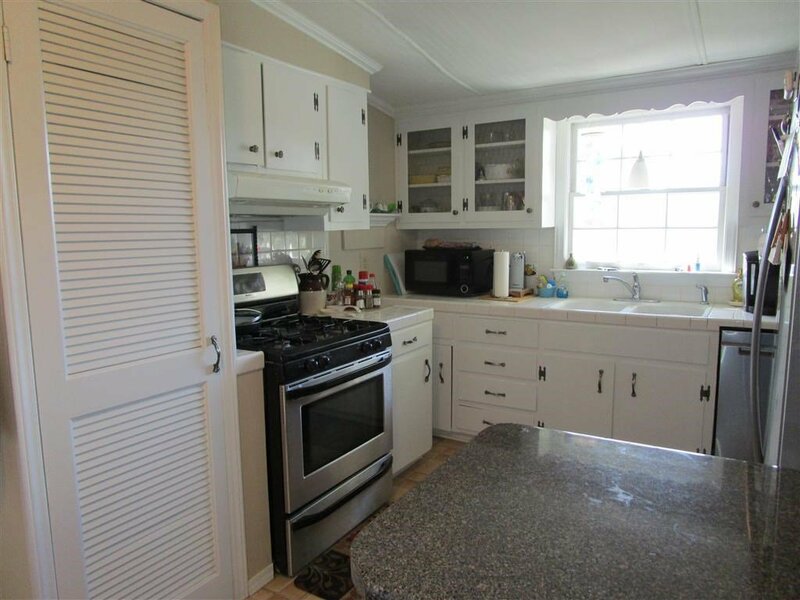 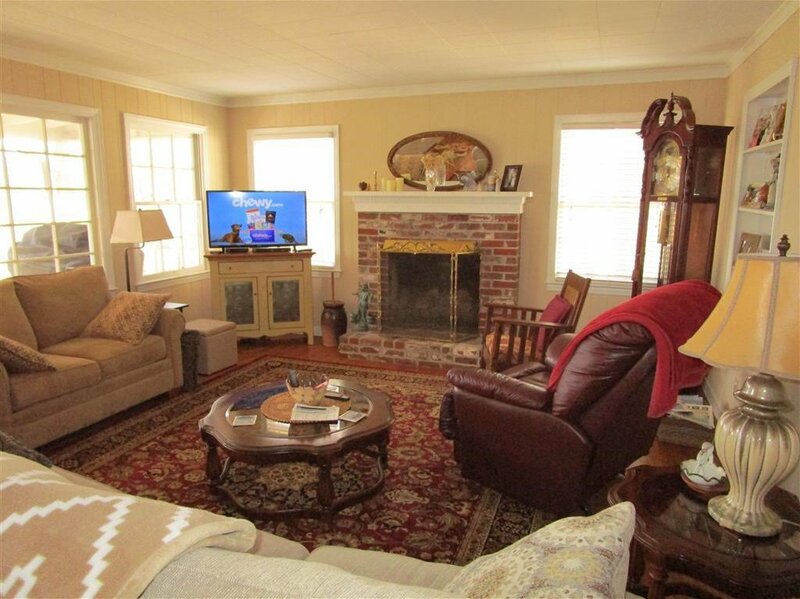 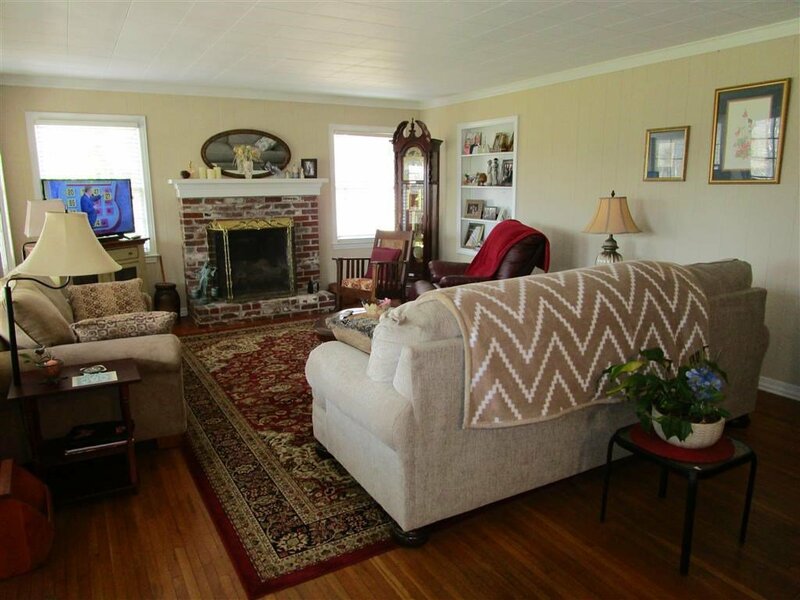 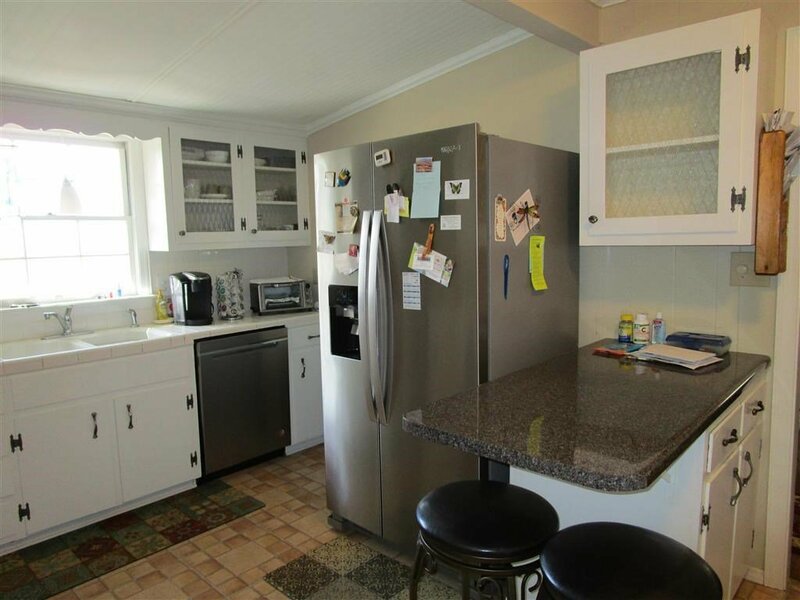 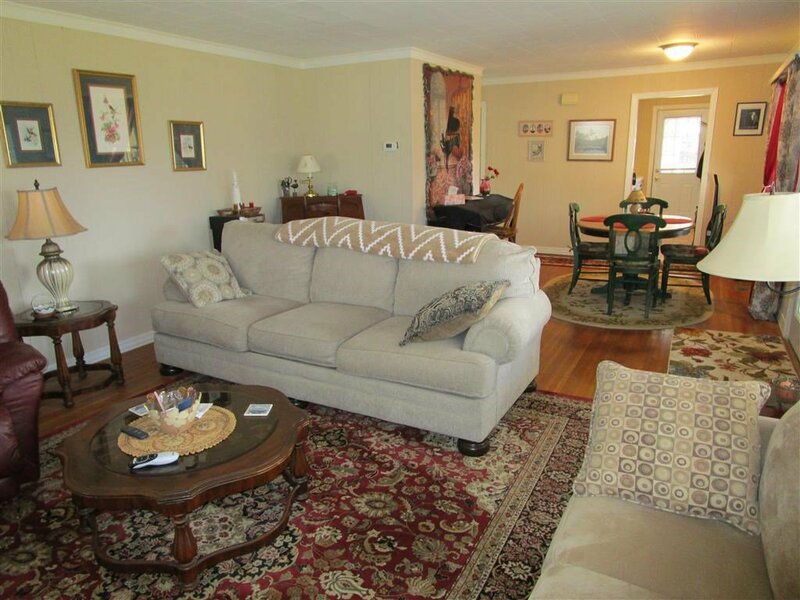 Adorable cottage styled home on Franklin Golf Course. 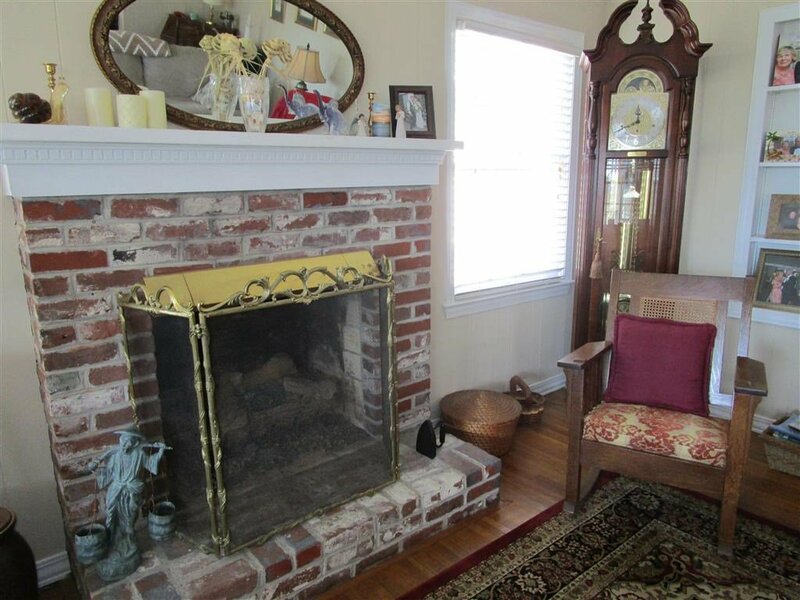 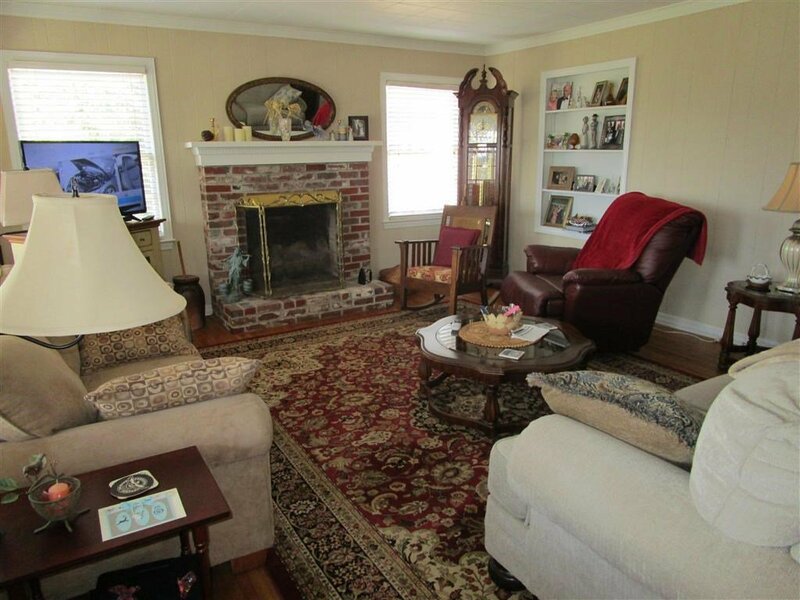 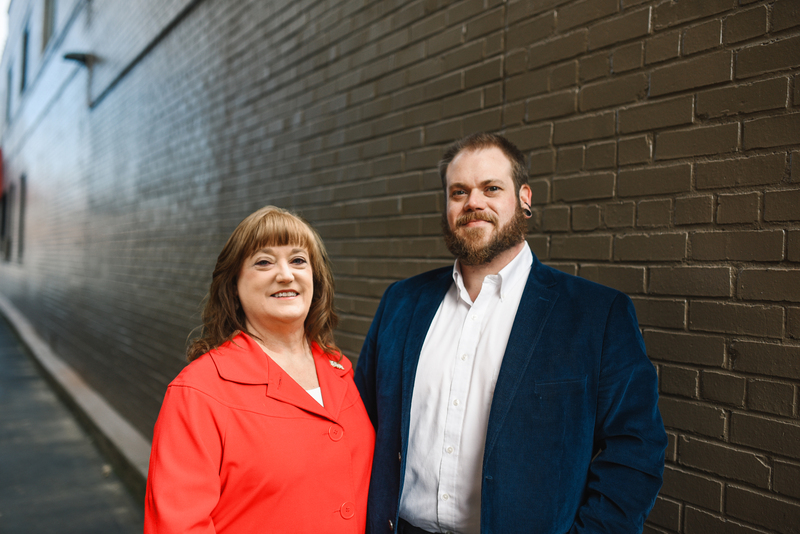 All main level living with gorgeous original hardwood floors throughout, pretty, rustic brick fireplace with natural gas logs, all new appliances, and new heat and air in 2017. 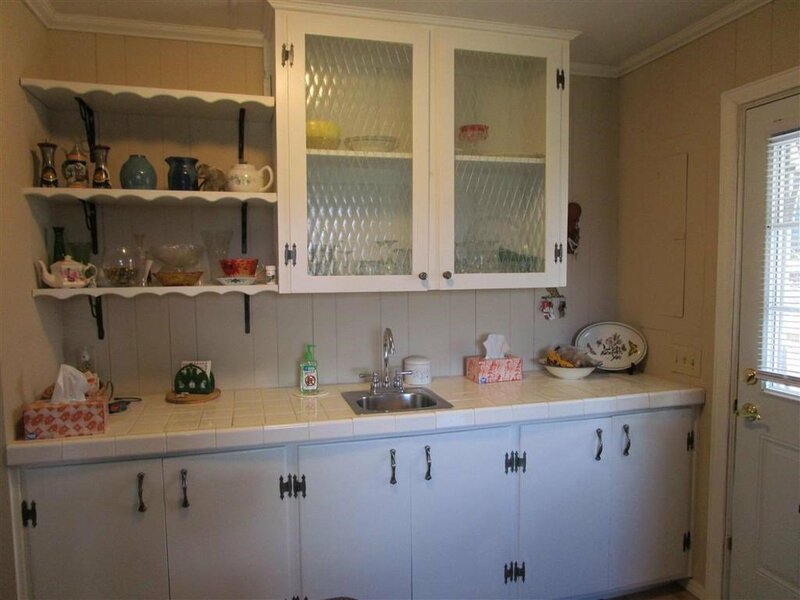 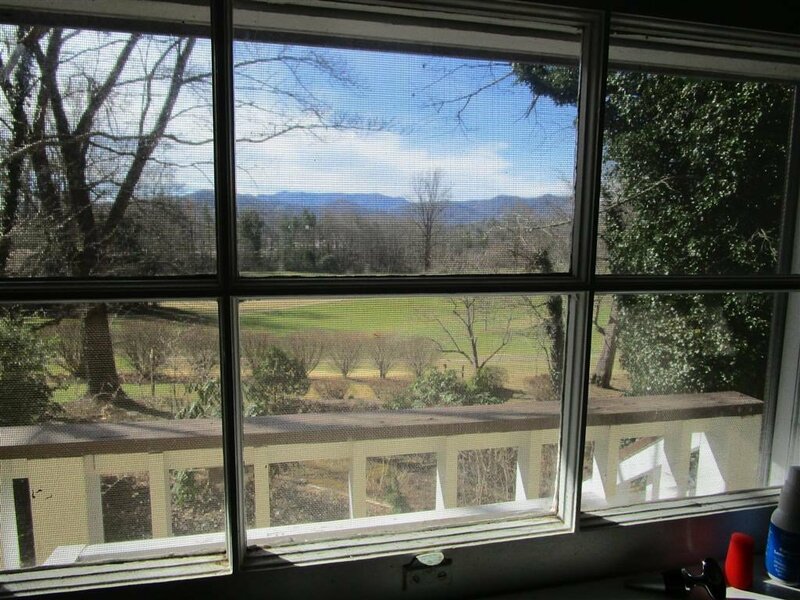 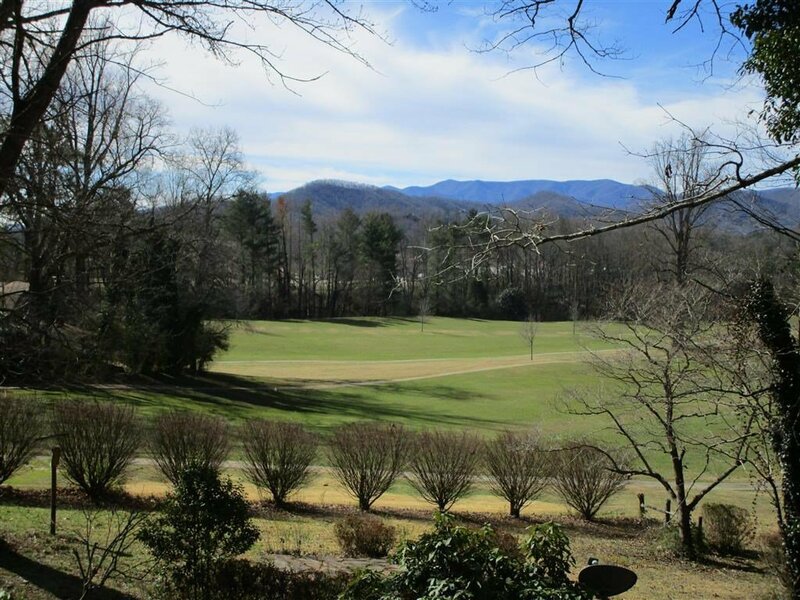 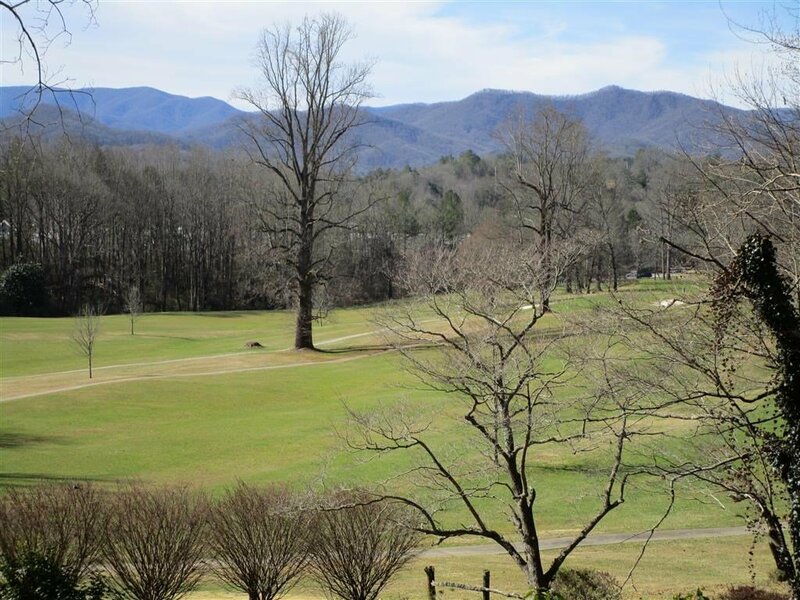 There is a wall of windows in the living room/dining area to enjoy the beautiful mountain and golf course views, even the kitchen sink has an incredible view. 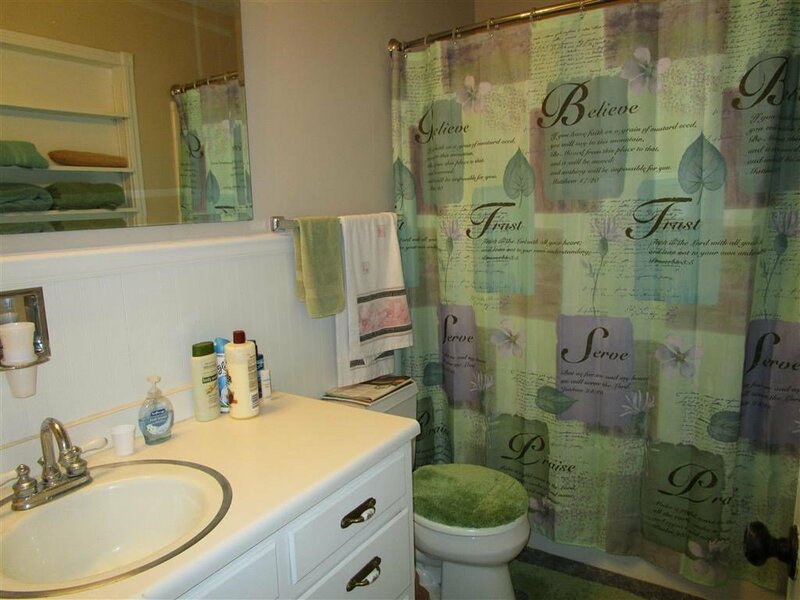 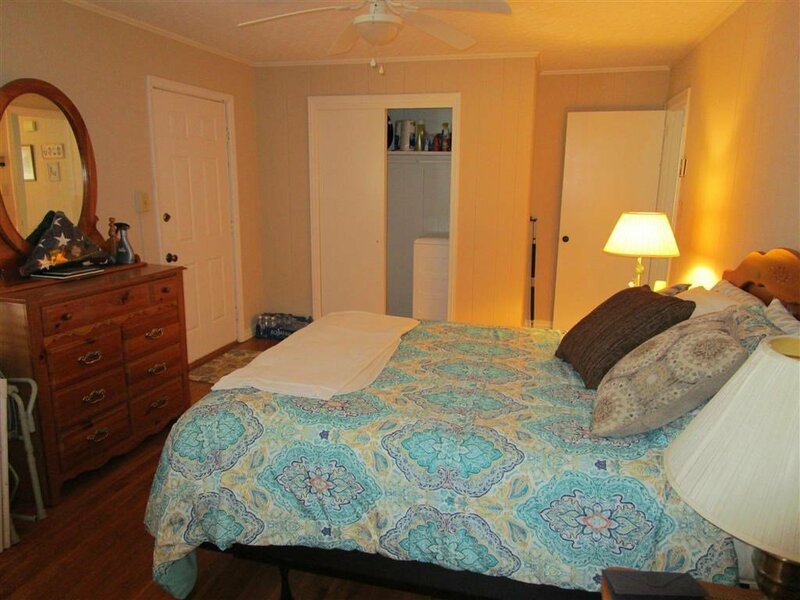 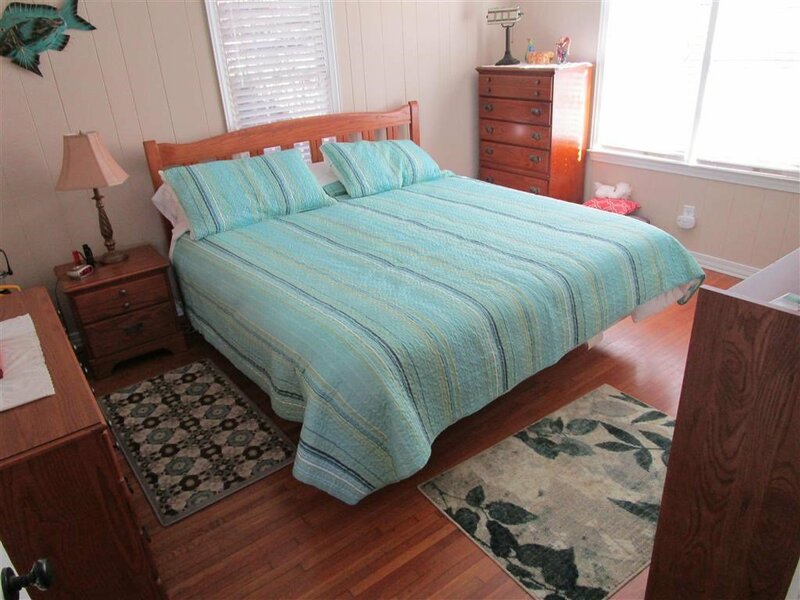 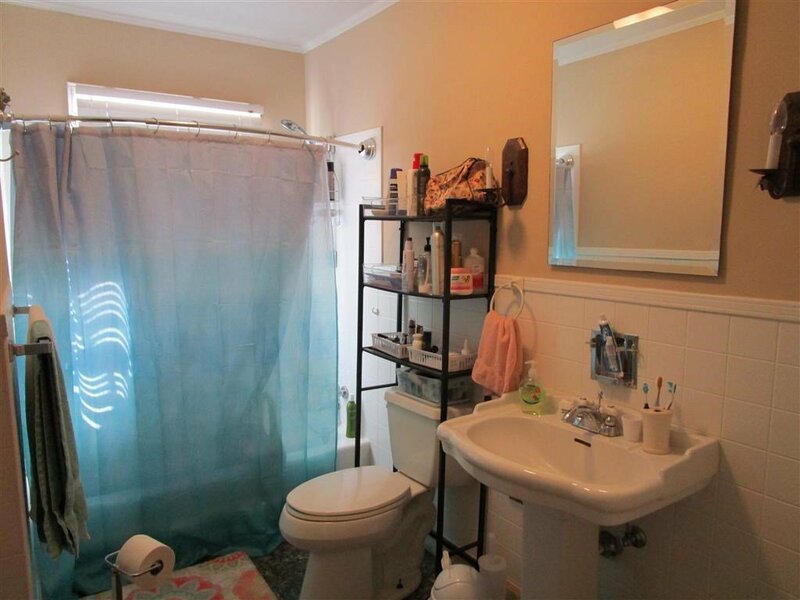 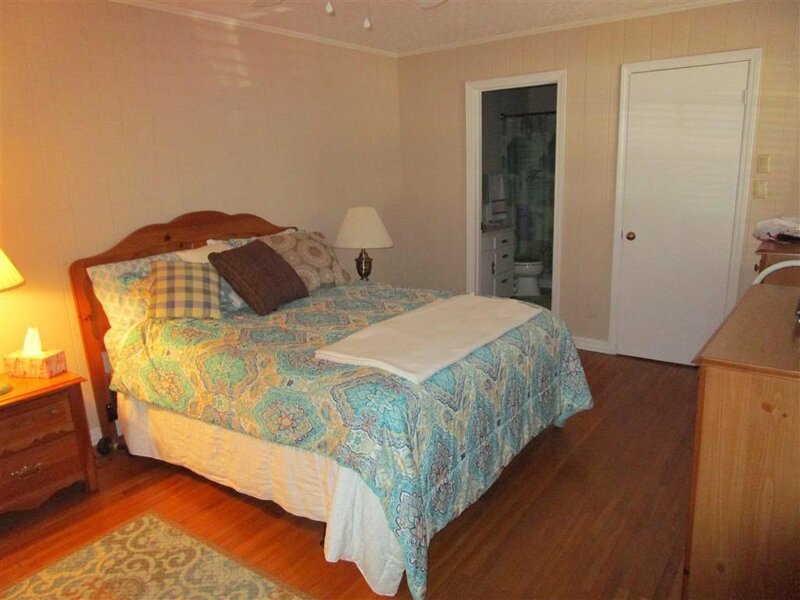 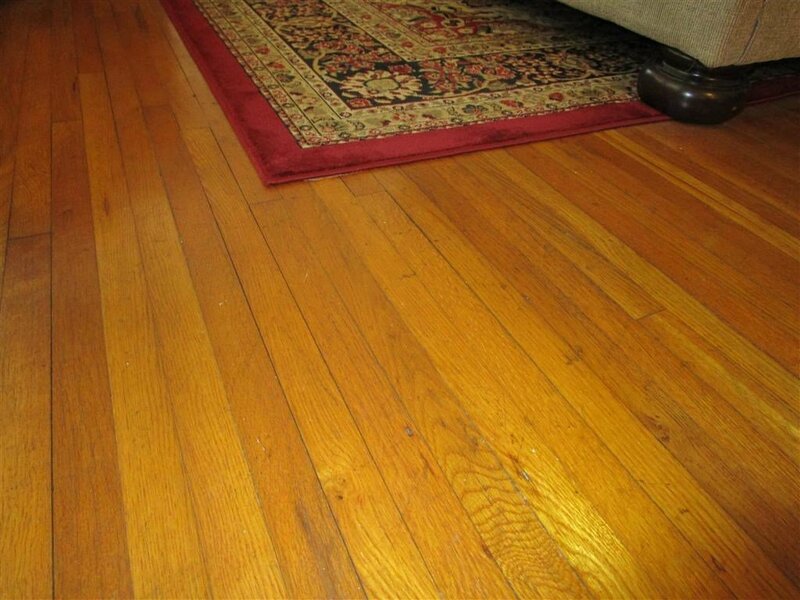 Master has en suite bath and a very large walk in closet. 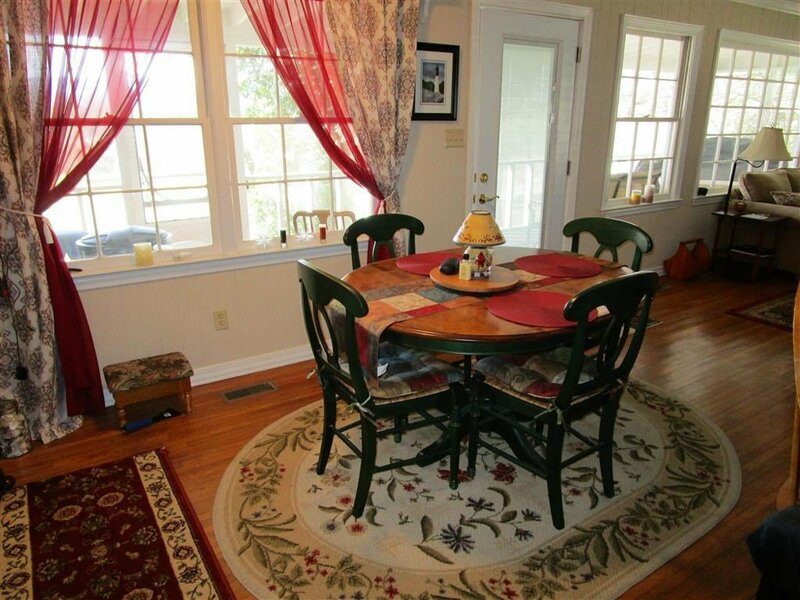 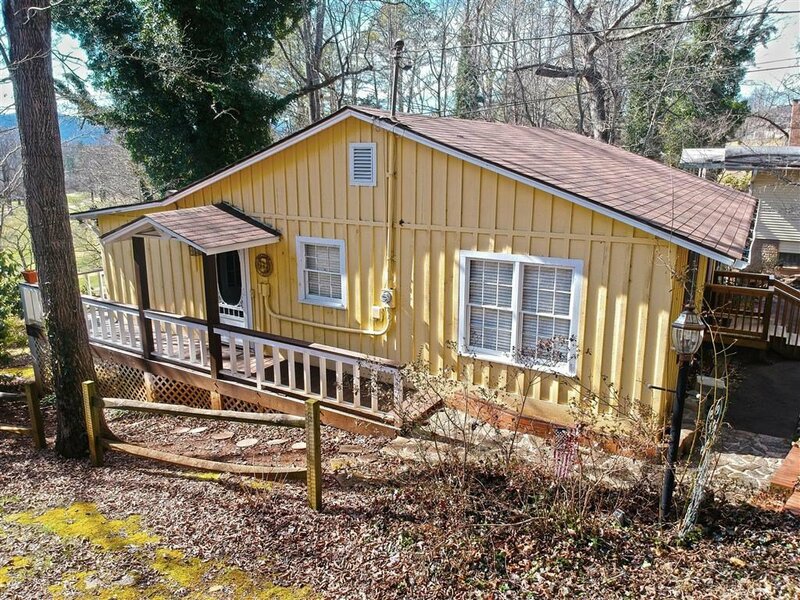 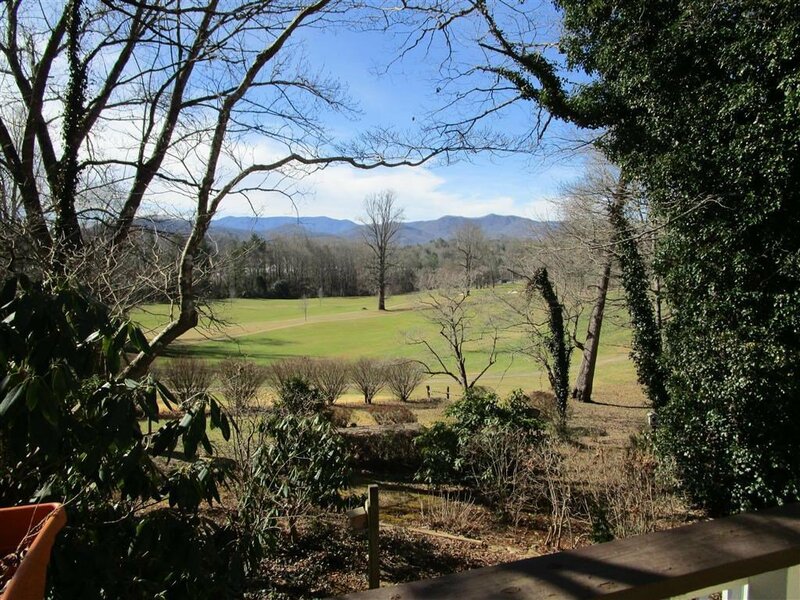 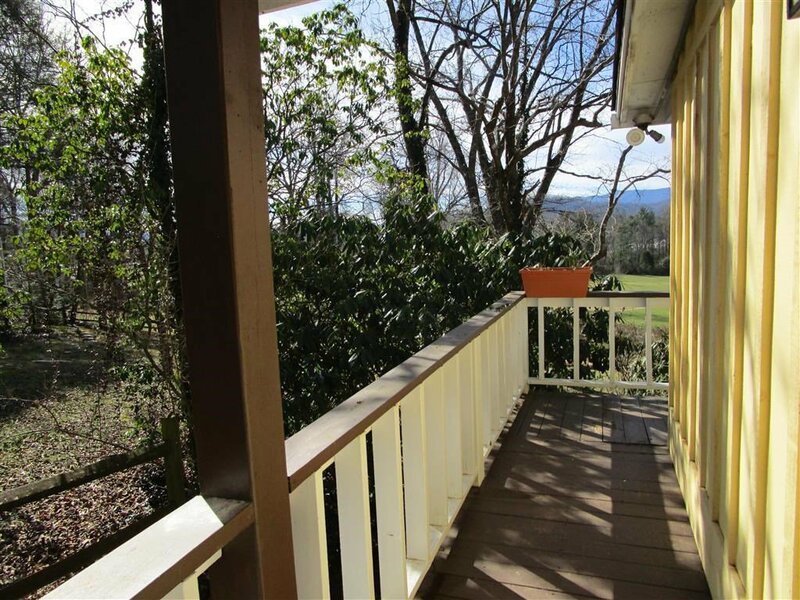 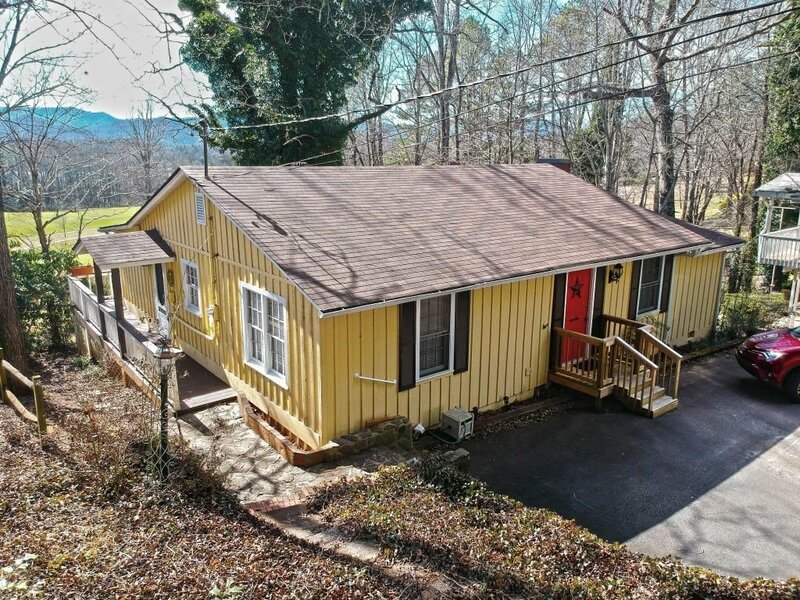 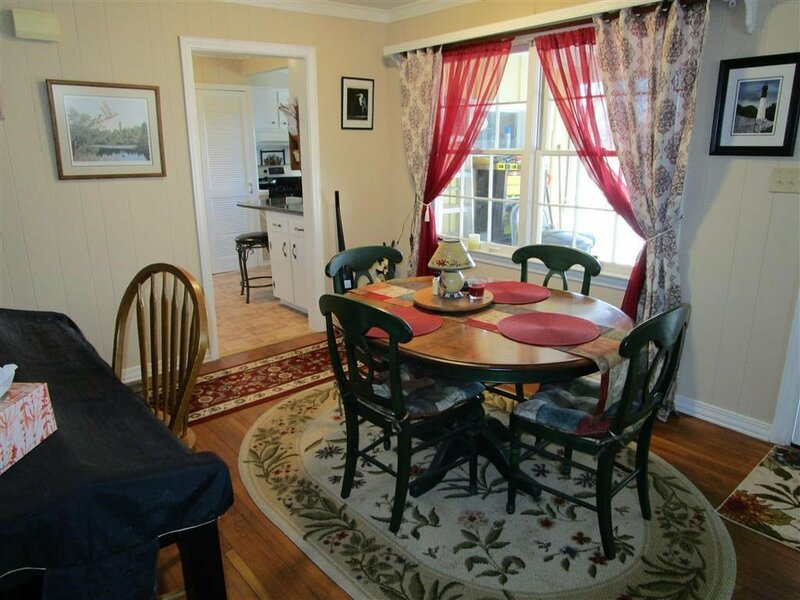 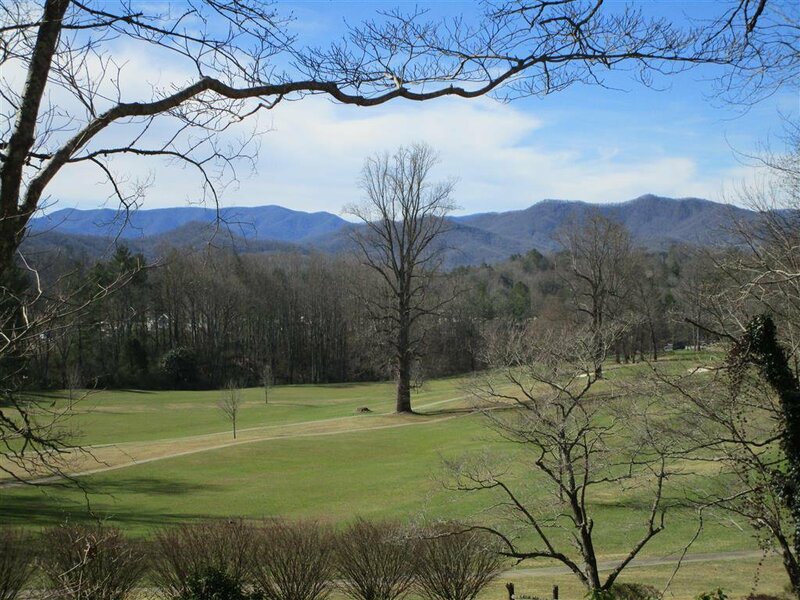 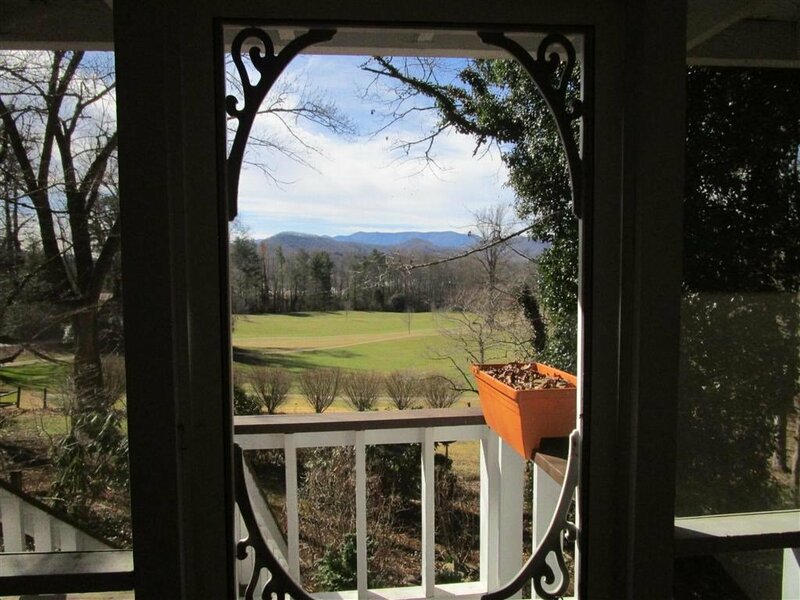 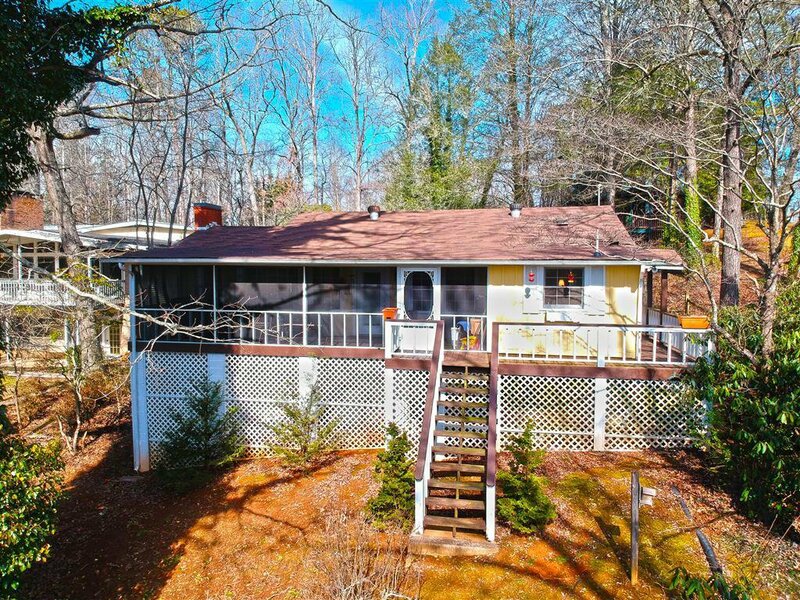 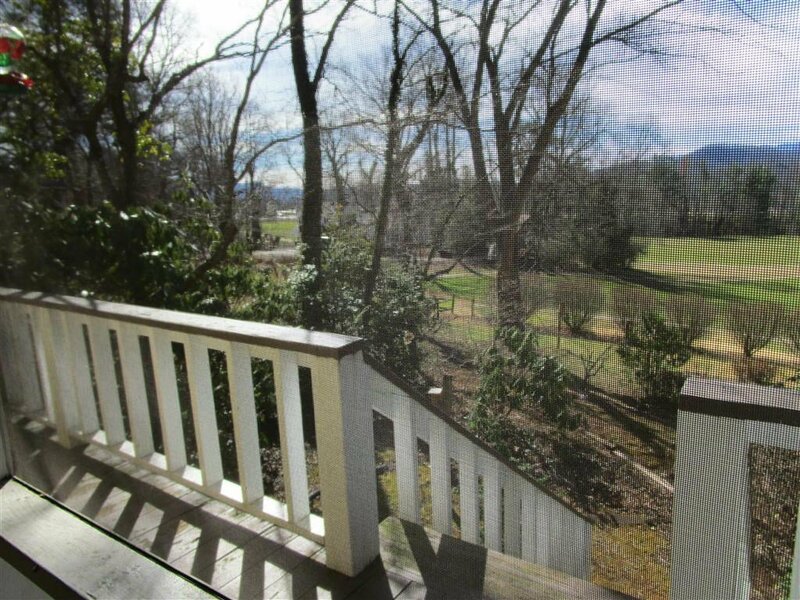 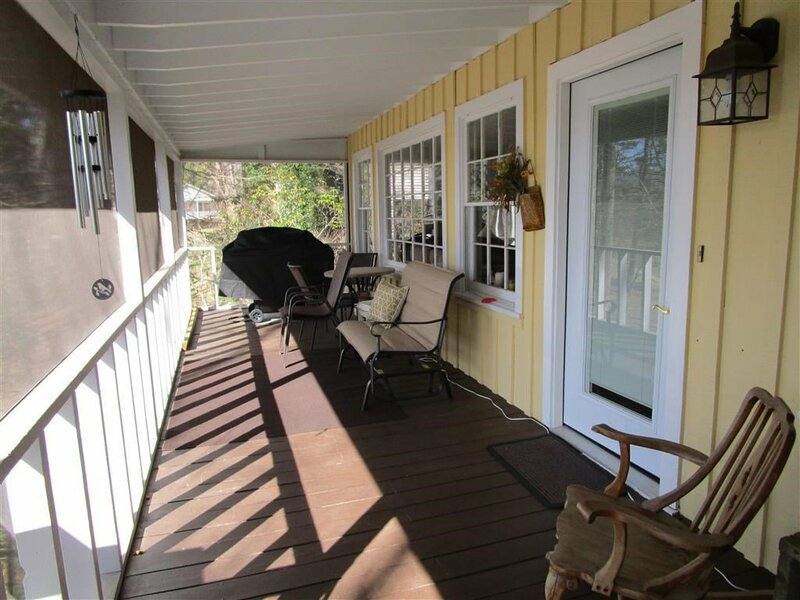 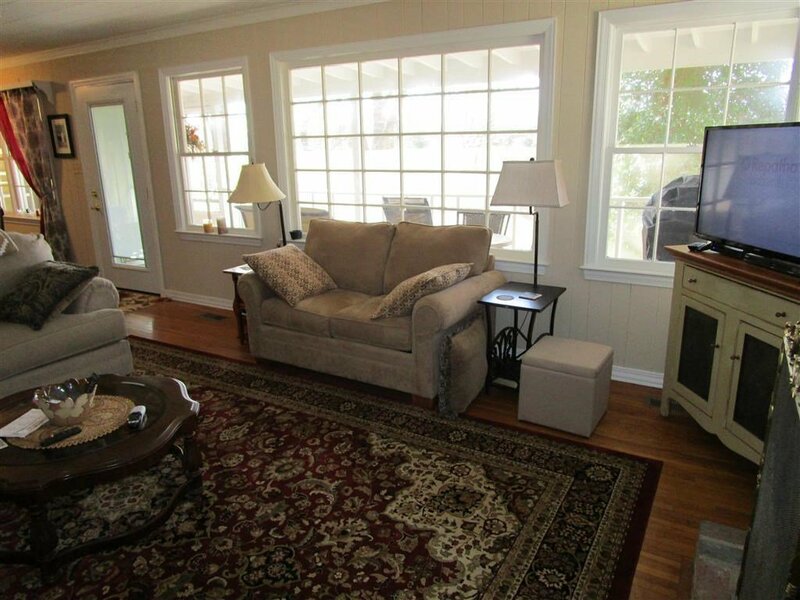 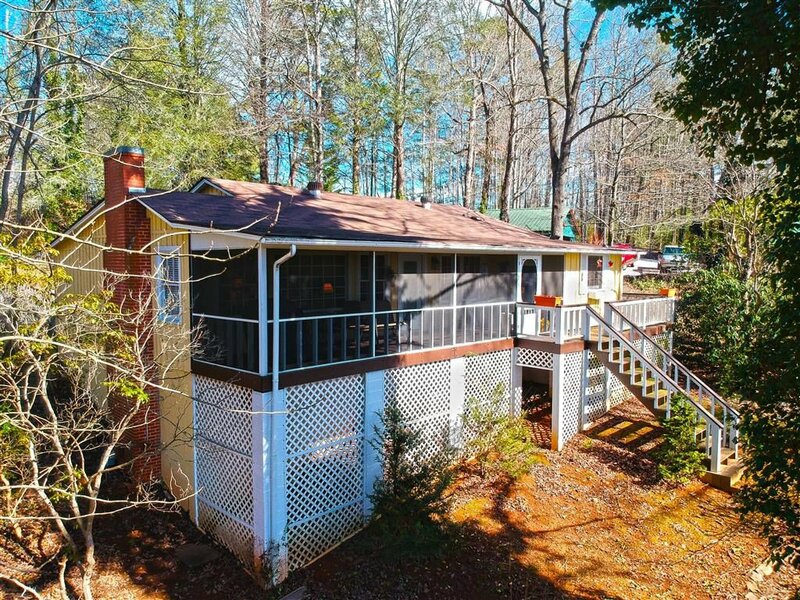 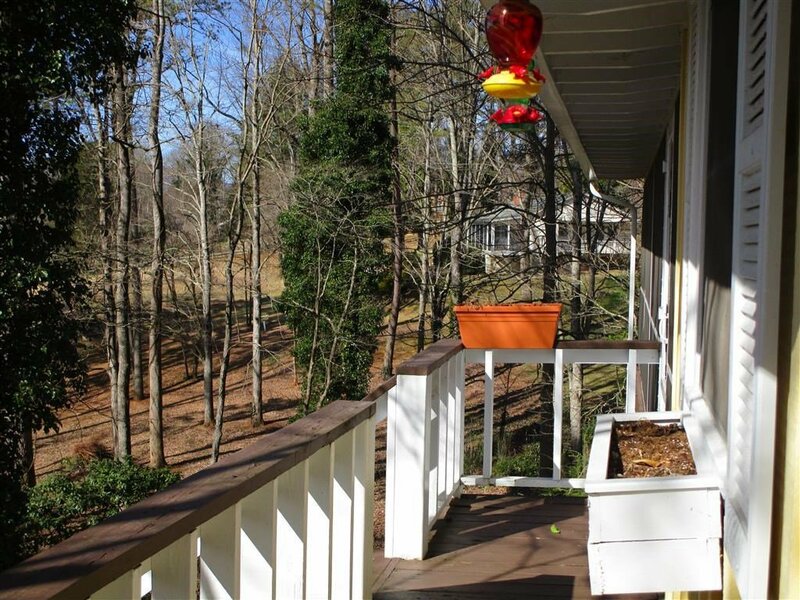 Wonderful screened in porch off the front of the home to sit and enjoy the NC mountains. 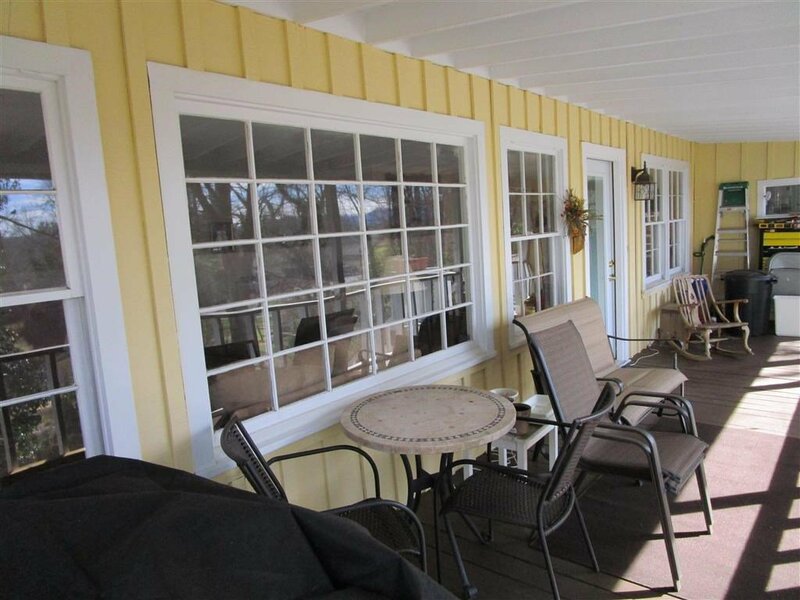 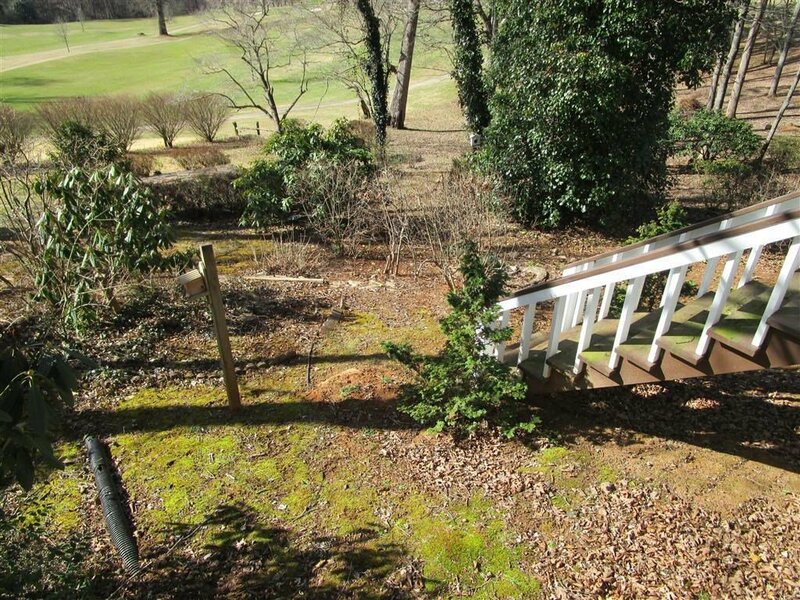 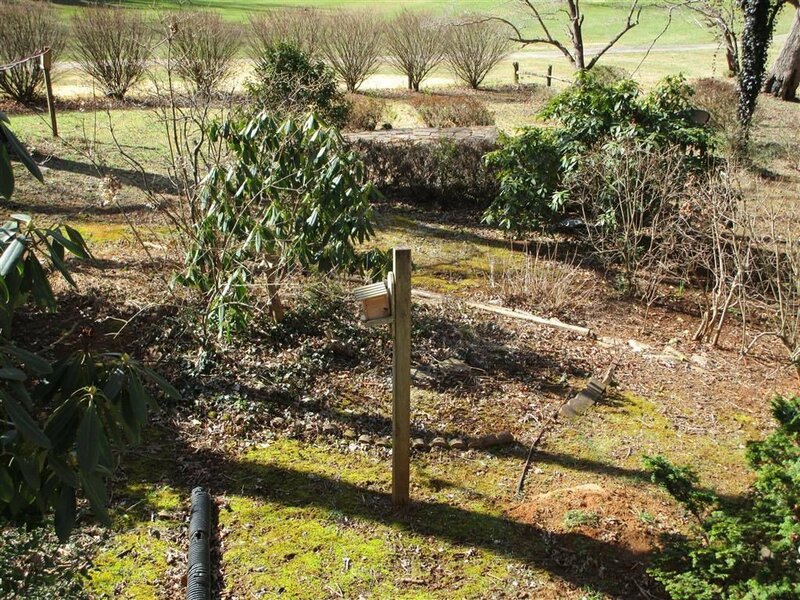 Yard is nicely landscaped with pretty bushes and flowers, minimal mowing will be needed. 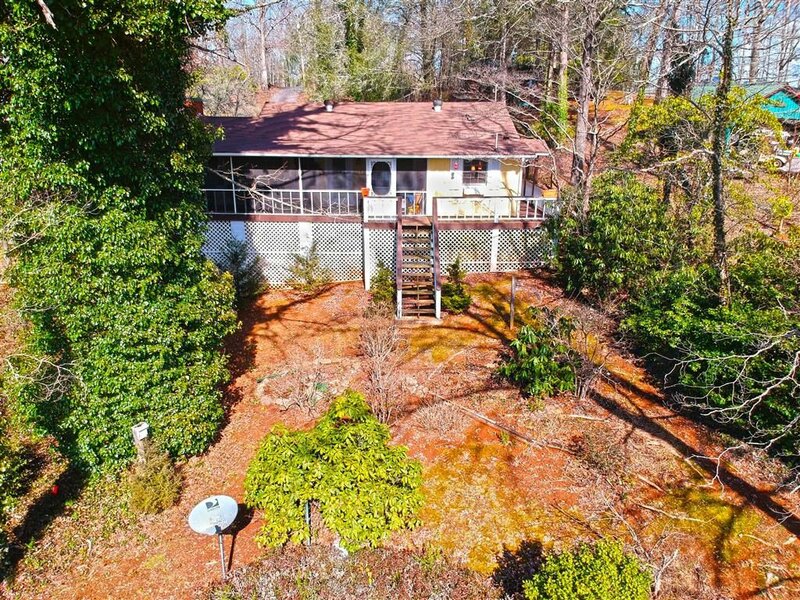 This home is a steal at this price.